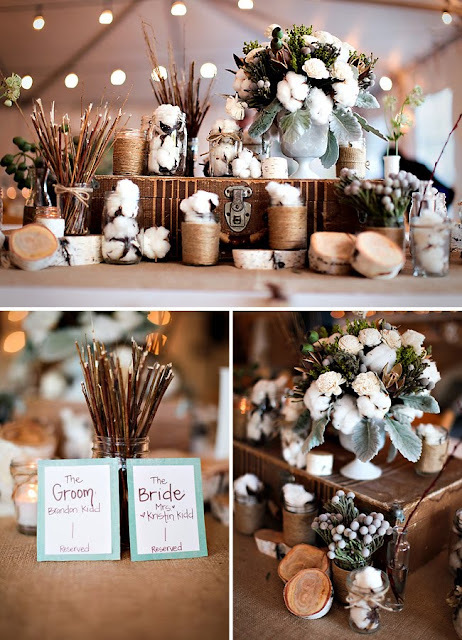 This wedding used cotton instead of flowers! And for some reason I LOVE it!! Must be because I'm a West Texas girl. See the whole wedding here.